The brand new album from Miranda Sykes and Rex Preston – The Watchmaker's Wife – although not a parable of their personal lives, is most certainly a reflective, powerful and moving collection of tales of love and loss; some traditional and delivered in a way that maintains the dignity of the old songs; some original and with very modern arrangements; some are covers; all with a vibrant, immediate and edgy feel. The pair didn't set out to create an album with love and loss as a theme, but in the thick of it all, when they just sat back and let out what came naturally, that's what they got. Rex for the first time demonstrates his songwriting muscle alongside original material from Boo Hewerdine. 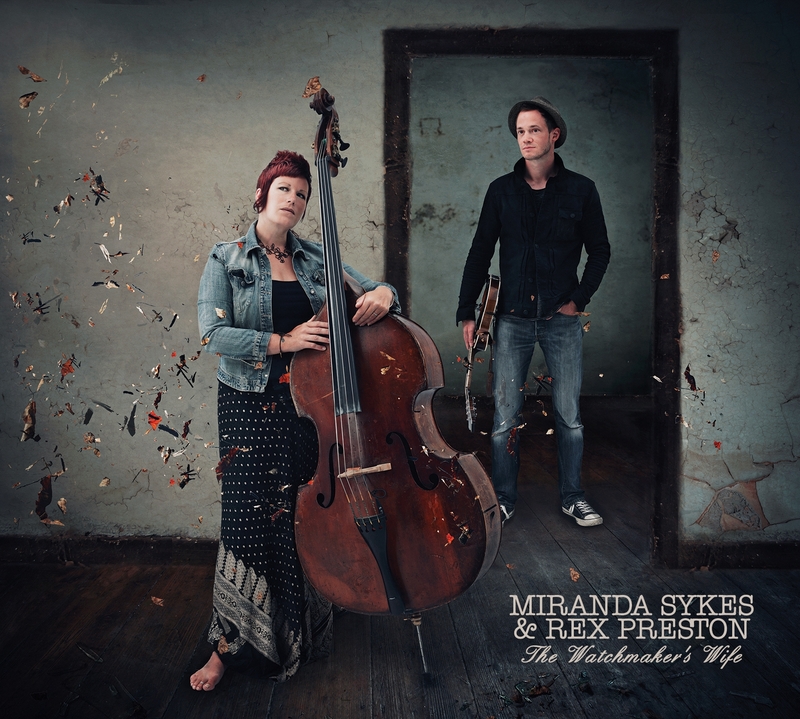 Miranda and Rex are as dazzling as ever on their respective instruments – double bass and mandolin/bouzouki. 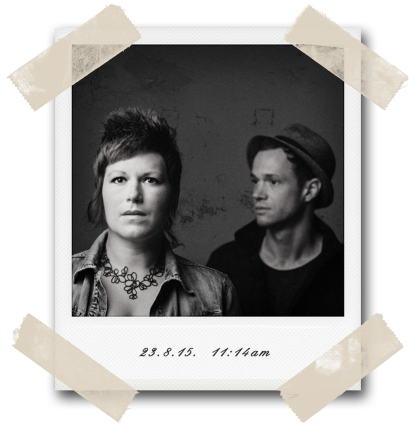 The duo have kept things as honest as they dare to reflect their live performances. There are no guests; no four-part harmonies; no grand multi-tracked opuses; no bells and definitely no whistles. The songs shout very loudly for themselves with only a smattering of sharp and contemporary production gloss. This is the beginning of a whole new chapter for the dynamic duo. Rest assured, Miranda and Rex remain the greatest of friends and will be touring throughout the UK this Spring in support of the Watchmaker's Wife release in February. Do not miss them!